Why is Jopul different from other application conversion products? The usual methodology for migrating an application involves an expensive process of analysing application functionality then building a new application in the target environment. This can be a time consuming process with a high amount of consultant engagement and long delivery time frames. We have chosen to adopt a different methodology to what most products in the market offer when it comes to migrating off Domino/Notes. Rather than spend time and effort in analysing Notes/Domino application functionality and design, we have focused our efforts on moving just the data out Lotus Notes including the ever tricky rich text and attachments. Jopul takes a different approach. There is no application analysis process. Jopul does not really care what the database did or how it works. We know the best people to answer that question are the users and stakeholders that use the application everyday. Jopul adopts a DATA ONLY approach, where it extracts all data from a Lotus Notes database and moves is to the Cloud. Jopul then gives the users the ability to view, search and read the data. 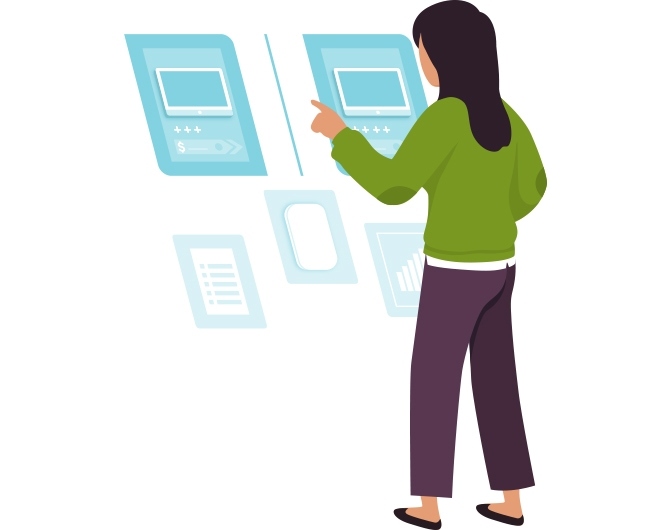 Administrators can configure the look and feel, add security and create workflow processes that can seamlessly continue to function just as it did with Lotus Notes. Application level security allows the ability to specify a group of users who can access the application. Users sign in through Azure. NOTE: This is not document level security. Import all document data from a current Notes Application to enable on line viewing and editing. NOTE: Notes Application needs to be accessible through Domino Access Service. 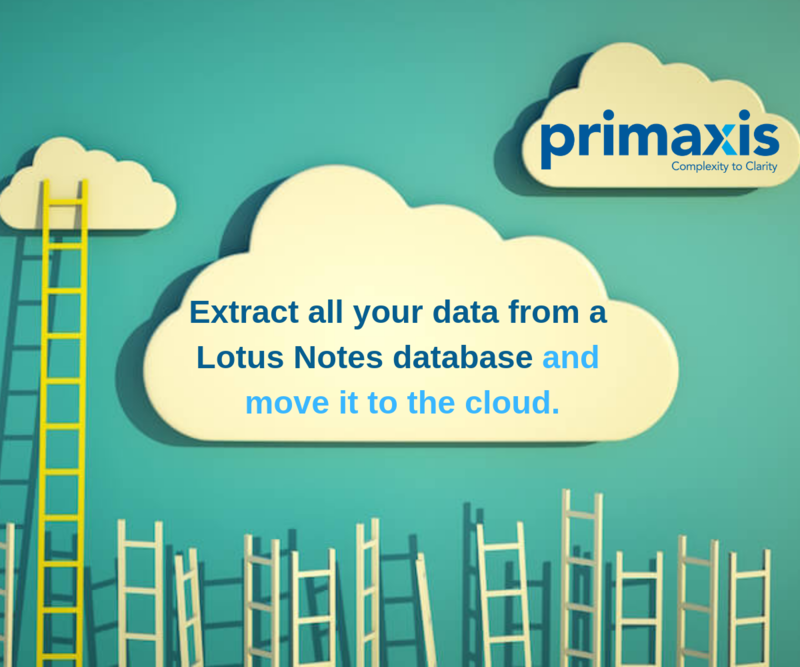 Allow easy filtering, searching and access to documents. Administrators of an application can easily configure which fields are visible in the Grid Views for each form. Basic document presentation, with the ability to show all fields on a document. Administrators of an application can easily configure which fields are visible when presenting a document. Ability to modify existing fields or add new fields to documents. 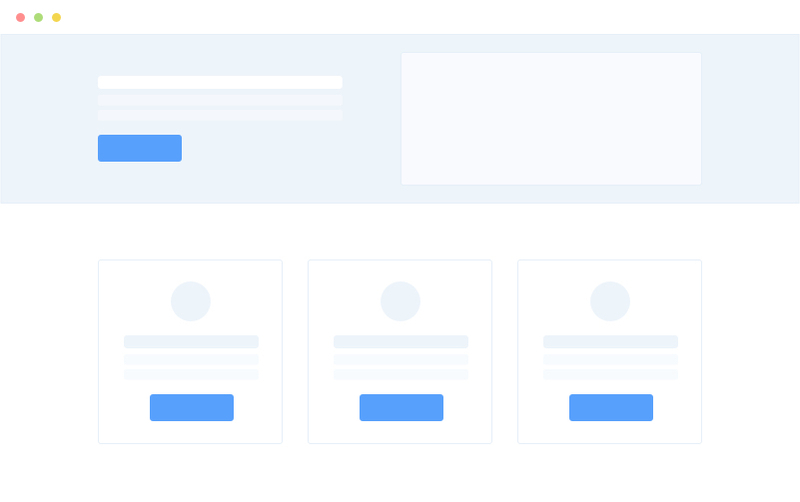 Create customized forms or edit existing ones. Allow the ability to control edit access to documents based on fields or Azure groups. Administrators of an application can easily configure which fields are visible when presenting a document. 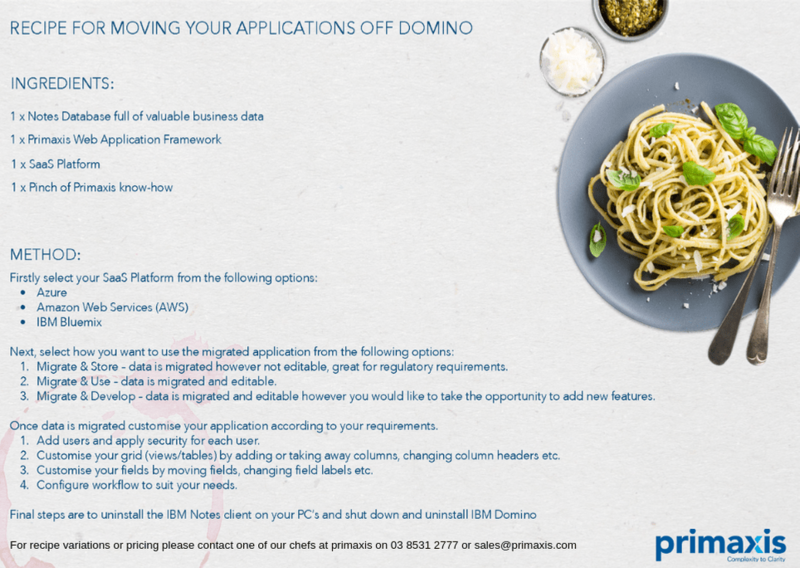 Looking for a way to migrate applications from your legacy Domino environment? Primaxis have a recipe for that. "Working with the Primaxis team we have successfully migrated 400 users without BAU interruptions which has been remarkable"